"He who established 28 housing units in the heart of Hevron wants to perpetuate the conflict and fan the flames in the most sensitive and explosive area of the West Bank." 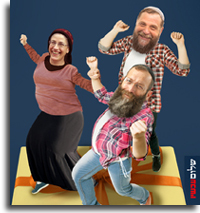 From Peace Now's publicity campaign against Jewish construction in Hebron. The pro-settler Arutz 7 news covered this in an article entitled: "Peace Now 'slanders' activists over Hevron construction." Yossi Alpher is an independent Israeli security analyst. Views and positions expressed here are those of the writer, and do not necessarily represent APN's views and policy positions. Q. Last week you discussed the Russian-Turkish rapprochement. Now Russia is bombing Syria from a base in Iran. Are we on the cusp of a major Middle East power reorientation? Q. Let's break this down. Why would Iran, where the Islamic Republic has always insisted on "Neither East nor West", allow Russian bombers to use the Hamadan air base to launch bomber strikes against anti-regime targets in Syria? Q. How are Moscow's power plays in Turkey and Iran, neither necessarily a friend of the Arabs, expanding its influence elsewhere in the Middle East? Q. How does all this affect Israel? Q. Indeed, how do you assess the US response to greater Russian penetration of the region? Q. Earlier you mentioned talk of a Netanyahu-Abbas summit, perhaps in Moscow. Is this likely? Send a message to Secretary of State John Kerry. 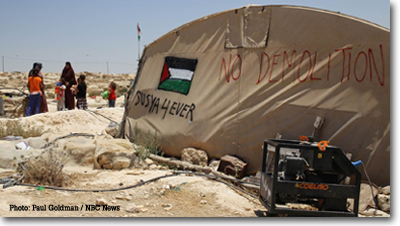 Send a message to Israeli Ambassador Ron Dermer. Accelerated Israeli settlement activity in the West Bank and East Jerusalem poses a direct threat to the viability of a two-state solution. 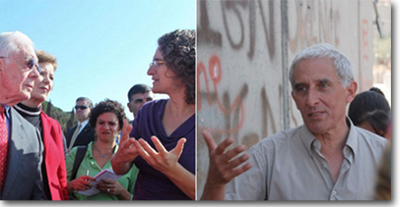 Hear from two of the world's leading experts, Hagit Ofran, director of Peace Now's Settlement Watch project, and Daniel Seidemann, founder and director of Terrestrial Jerusalem. 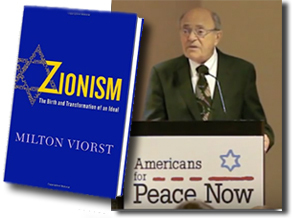 Professor David N. Myers, leading Jewish historian, writes about his close friend Rabbi Leonard Beerman (z"l) and the book Zionism: The Birth and Transformation of an Ideal that author Milton Viorst dedicates to Rabbi Beerman and the other peacemakers, "the greatest of the Zionists." APN extends an offer to send you the book for a donation of $90 or more. 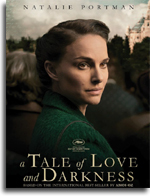 A Tale of Love and Darkness, based on the memoir by Peace Now founder and renowned Israeli author Amos Oz, is playing in Los Angeles and New York, and opens this Friday in more Southern California and New York locations, plus the metropolitan areas of Chicago, Boston, Washington DC, Philadelphia, New Jersey, San Francisco, Denver, Phoenix, Minneapolis, and various Florida locales. 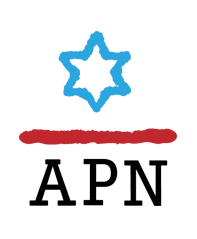 APN Weekly Update - Alpher: From Paris to Entebbe, 49 years, Nir's tough speech, and our "two-slate solution"